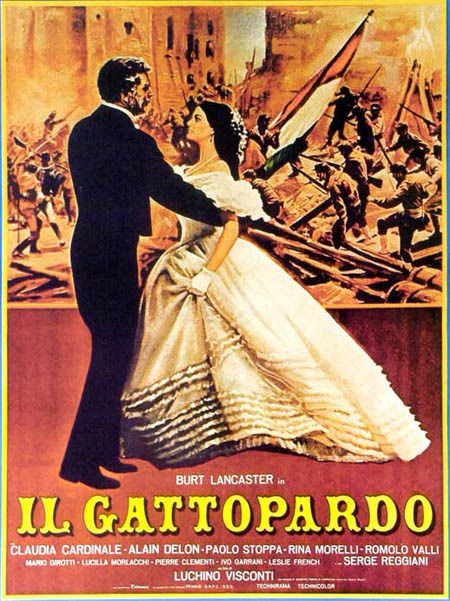 The Leopard is a 1963 Italian film by director Luchino Visconti, based on Giuseppe Tomasi di Lampedusa's novel of the same name. 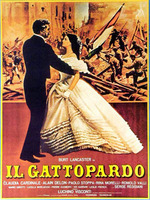 The film was a big hit at the French box office. At the time of its release in the summer of 1963, the majority of critics panned the film. Later opinion was more forgiving, New York Magazine calling the now-famous ballroom scene "almost unbearably moving." Director Martin Scorsese considers the film to be one of the greatest ever made.